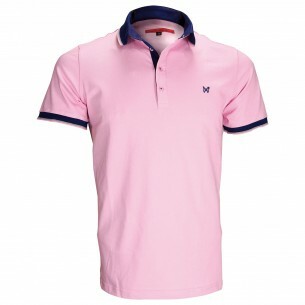 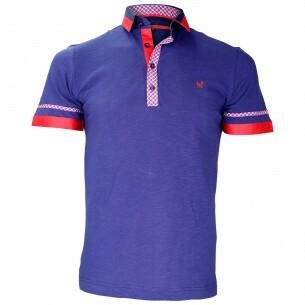 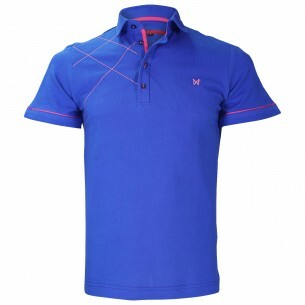 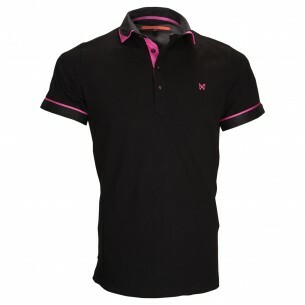 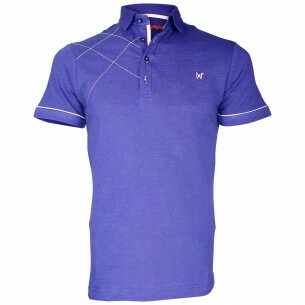 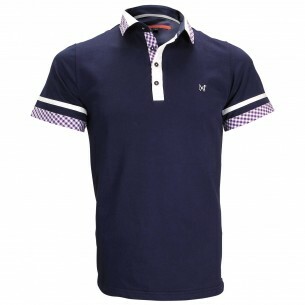 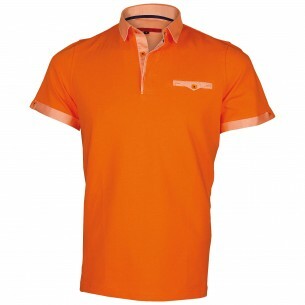 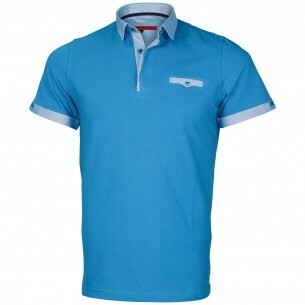 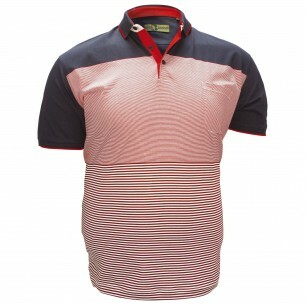 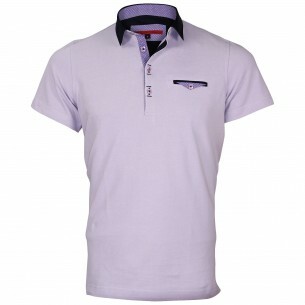 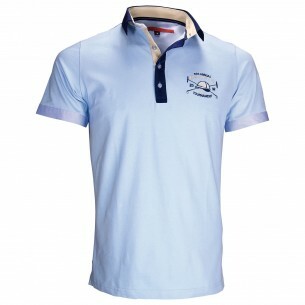 Invented in 1920 by tennis player Rene Lacoste, polo has become over the years a classic. 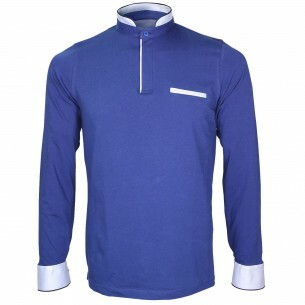 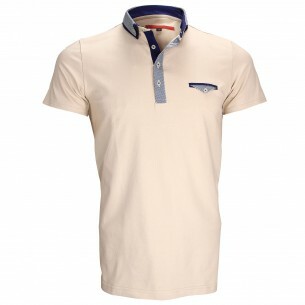 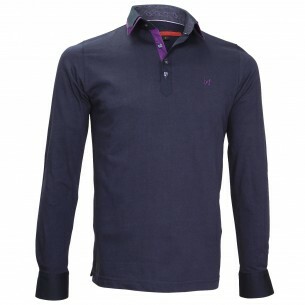 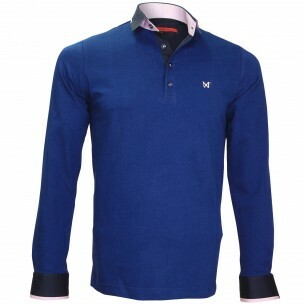 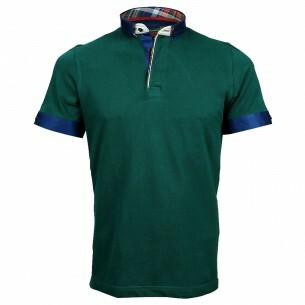 Less stringent than the shirt but dressier than t-shirts, polo is both casual and elegant. 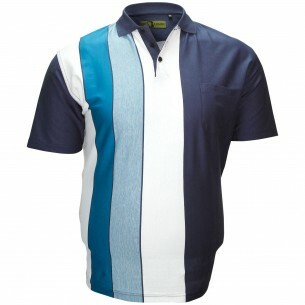 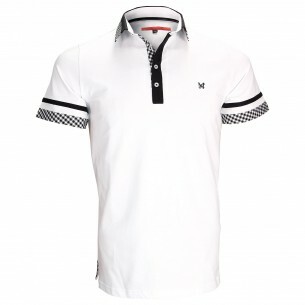 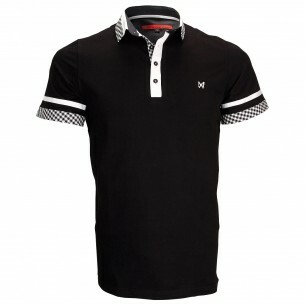 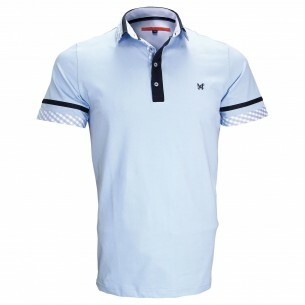 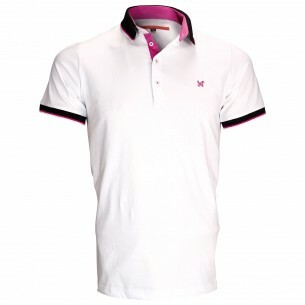 At webmenshirts.com, we offer a wide selection of shirts: classic, plain, polo Rugby Stripe polo topped with a small collar shirt etc.